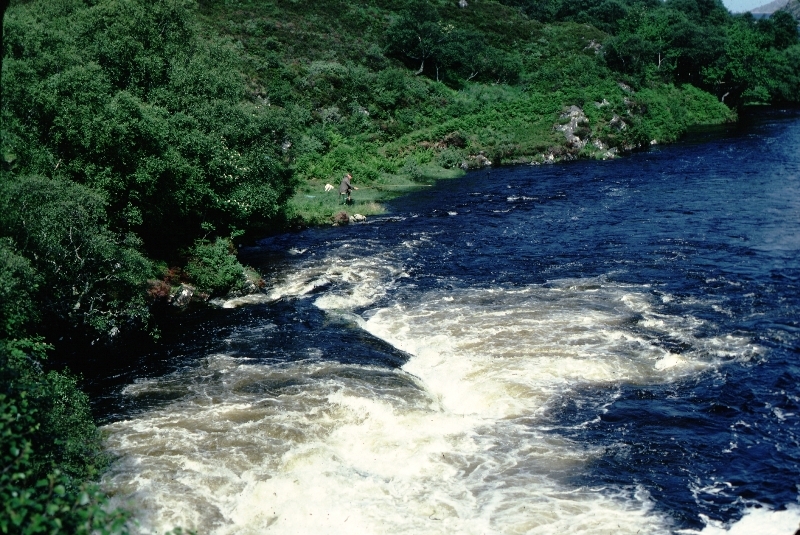 Reay Forest, extends to some 96,000 acres and is situated in north west Sutherland amongst some of the most imposing landscapes Europe has to offer. Within the estate boundaries are the well known and instantly recognisable peaks of Arkle, Ben Stack and the southern slopes of Foinaven. 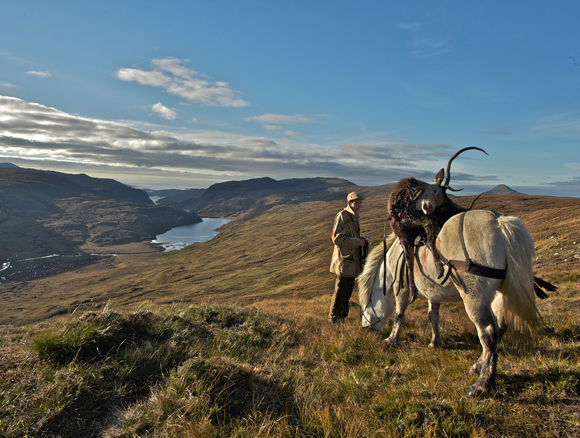 With its attentive & knowledgeable stalkers, ghillies and spoiling housekeepers, Reay Forest is run as a traditional Highland sporting estate offering the highest levels of sport, accommodation and service to its guests. As a result it has the same loyal clientèle returning year after year and vacancies only rarely become available. 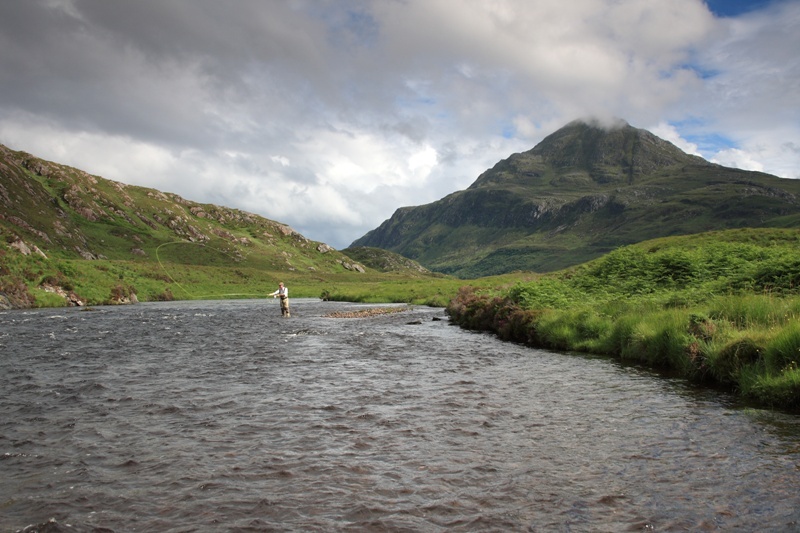 Salmon and sea trout fishing can be enjoyed on Lochs Stack and More, as well as the myriad estate hill lochs which provide hours of entertainment and exercise, although the estate can provide access to some of its remoter lochs by argocat if required. 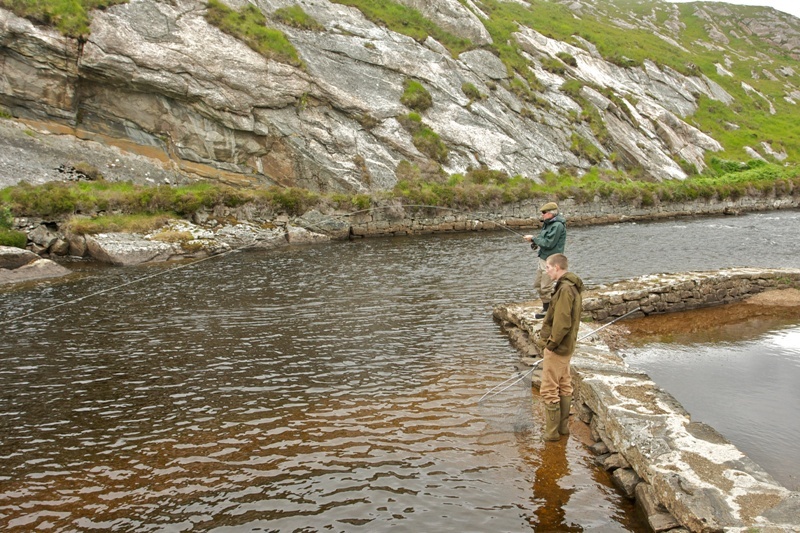 Fishing on the River Laxford may be available by separate arrangement. 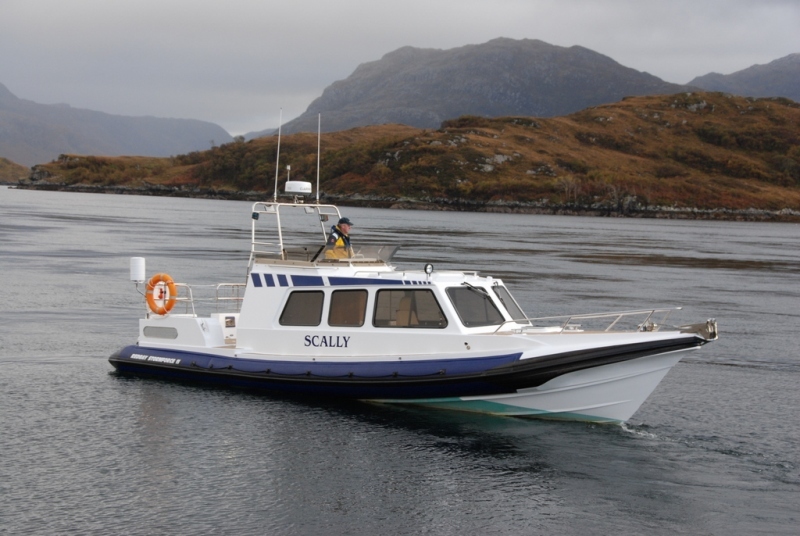 Sea fishing or sightseeing trips can be arranged in the estate’s own high specification RIB or sea boats at extra cost, or for those just wanting exercise there are several Munros to climb or deserted beaches to stroll along all within easy driving distance of the estate lodges. 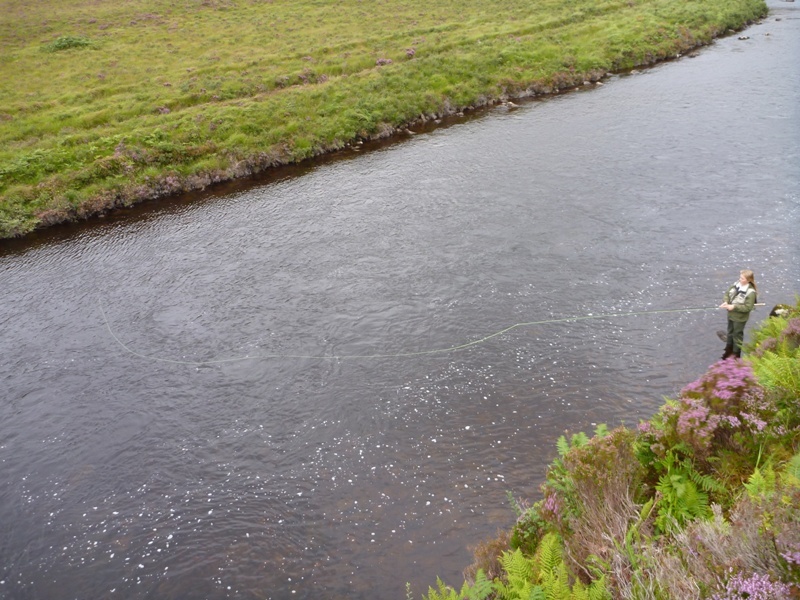 Six stalking beats, two of which are accessed by boat, provide quite possibly some of the finest stalking in north west Scotland amid spectacular rugged scenery to suit varying levels of fitness. 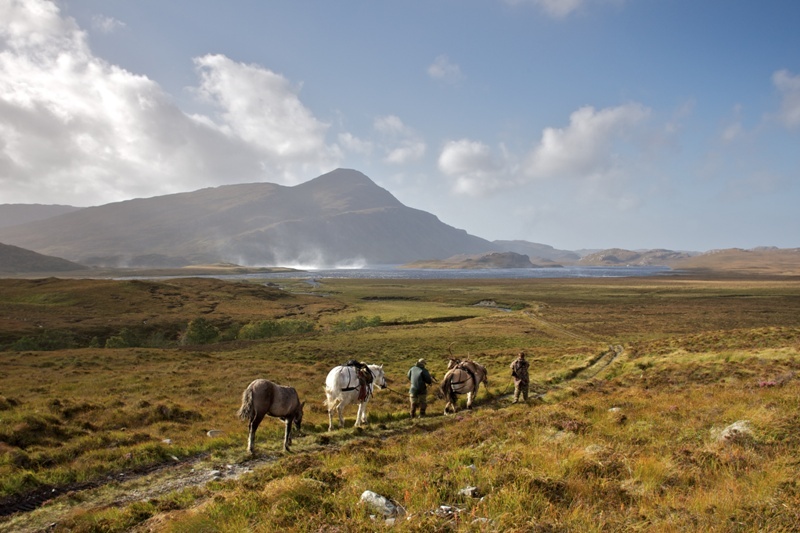 For those seeking traditional Highland stalking at its finest, Highland ponies are used on some of the beats and argocats on others dependant upon the location. Five rifles are available to let with the sporting lodges. 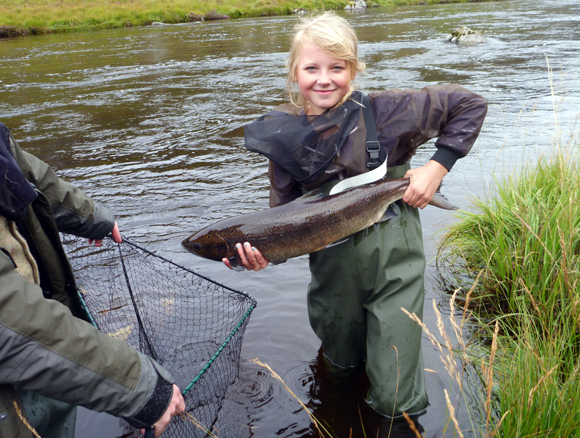 There is a choice of two lodges – both of which are situated within easy reach of the River Laxford and Lochs Stack and More (the principal lochs on the estate), all of which are famed for their salmon and sea-trout fishing. 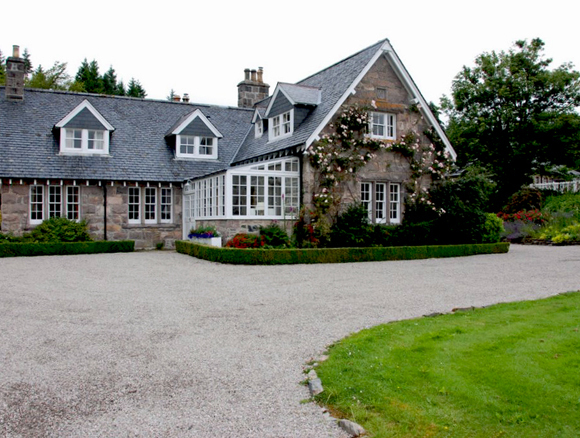 The Old Laundry and Stack Lodge both provide comfortable, tastefully furnished accommodation and include the services of a housekeeper and cook. The properties benefit from effective drying rooms, Broadband Wireless Internet connections and iPod docking stations. The Old Laundry in Achfary, sleeps 9 and the accommodation includes a drawing room, dining room, study, one double bedroom, three twin bedrooms which convert to doubles, one single bedroom, four bathrooms and two separate wc’s. The Old Laundry annexe is available as overflow accommodation for the Old Laundry at extra cost and sleeps 4 in one double bedroom and two single bedrooms. 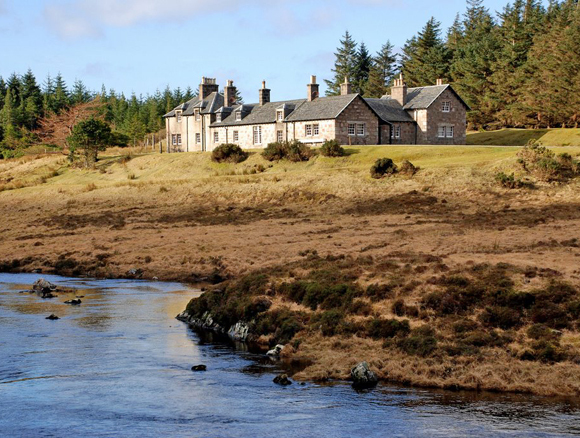 Stack Lodge, on the banks of the Laxford and with its views over Loch Stack, sleeps 13 and the accommodation includes a drawing room, sitting room, study, dining room, three doubles, three twin bedrooms, one single bedroom, kitchen and six bathrooms.